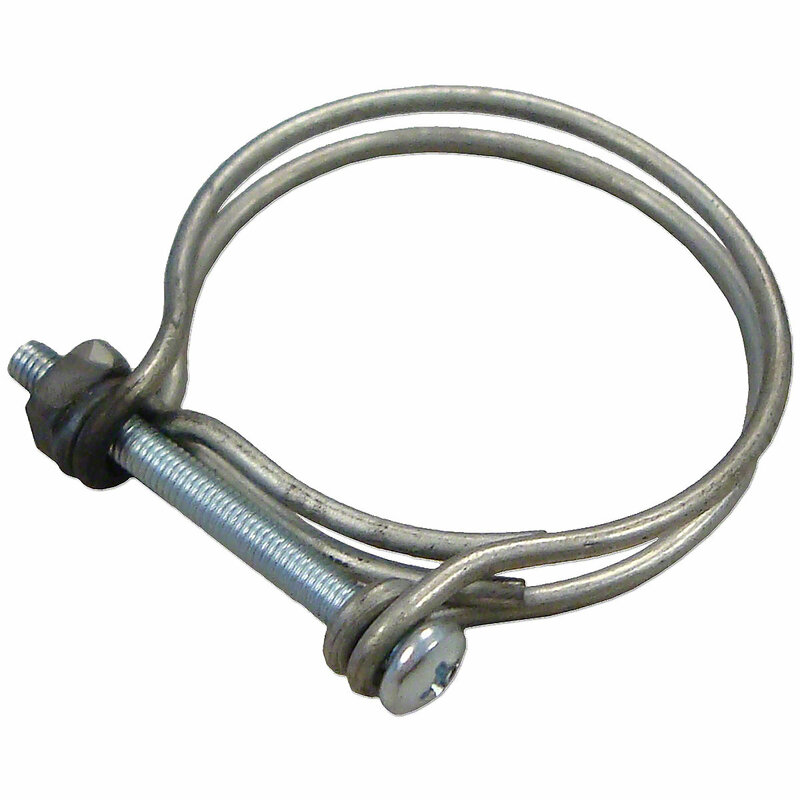 Wire hose clamp for massey harris and massey ferguson. Wire Hose Clamp For Massey Harris and Massey Ferguson. Size 2.100" - 2.280"